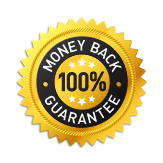 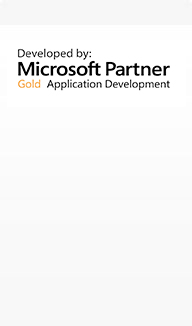 "With the help of Gold certified partners, Jawego has been consistently providing software solutions for the past decade to its customers with the highest level of technical expertise and cutting edge solutions and strives to continue serving its clientele with the same zeal"
This offer is valid if you buy Secure PC Cleaner before Sunday, April 21, 2019 - so don't miss out on this incredible opportunity. 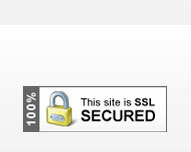 Over 10 million people have already chosen Secure PC Cleaner! 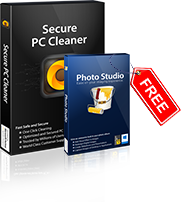 This offer is valid if you buy Secure PC Cleaner before Sunday, April 21, 2019 - so don't miss out on this incredible opportunity.It includes the most comprehensive set of utilities which will keep your PC running smooth, clean and error free.